Hi all, I could use a little help from anyone who may be an expert here.. 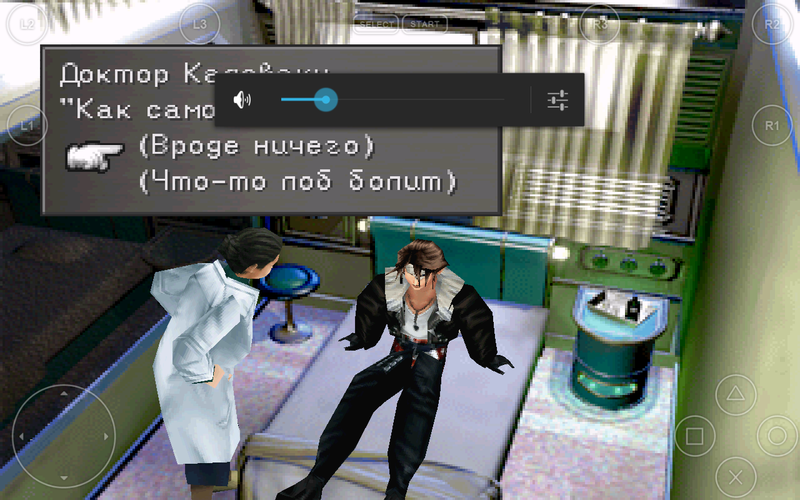 I bought FPSE and have a copy of the ISO for final fantasy 8 and it runs everything is nice except that the characters all look very.. pixelated . distorted like they kind of.. gravitate towards the right and so all the characters just look like a blur.. does anyone have a solution to this? ACM - that's a very odd problem, one I don't think Ive heard before. so other games work OK? have you gone to misc settings and disables the pad there? do yoU have the game set to stretch or original video aspect serriogs? OpenGL will make it look AMAZING but battle scenes are too slow to load. It's just that we would need a simple bilinear filter for everything that is not 3d but 3d prerendered (the decoration on the screenshot are pixilated or not you see them?). you know better or not, I thought the pictures speak of but found forced advantage that is misunderstood. I don't understand what you want exactly. 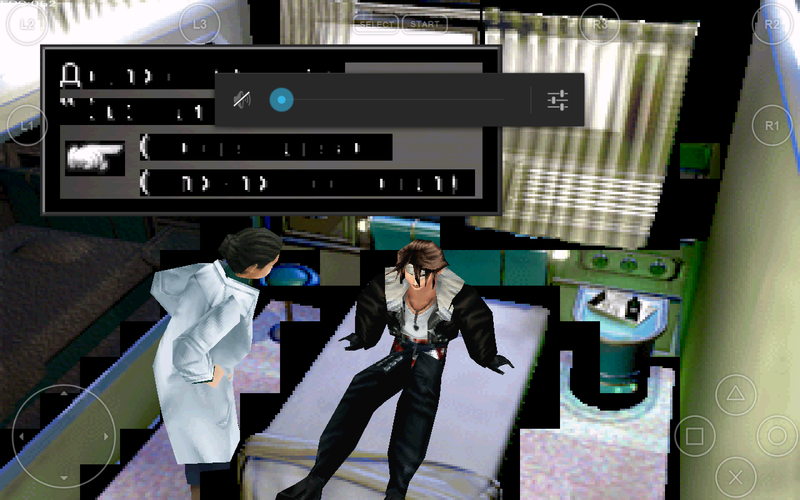 the PC emulator epsxe allows biliner filtering. there are 6 modes. fpse's OpenGL had a filtering option (only one) but it doesn't seem to work. In your screenshot I don't see what's pixilated specifically. yes the background is pixelated, but its 2d, and there's not much you can do about it. Even with a filter. A filter will only help a little. could you add a bilinear filter for the 2d precisely? It is present in the opengl plugin why not use it? Setup FPSE and all good. But restart fpse and bad screen. After restart fpse have to erase the data fpse, and the new setup fpse. until the next reboot. I found the problem. Disabled "Alpha Multipass", and everything works fine.